I’d like to start off by saying that this is the VERY FIRST pie I have EVER made in my entire life. 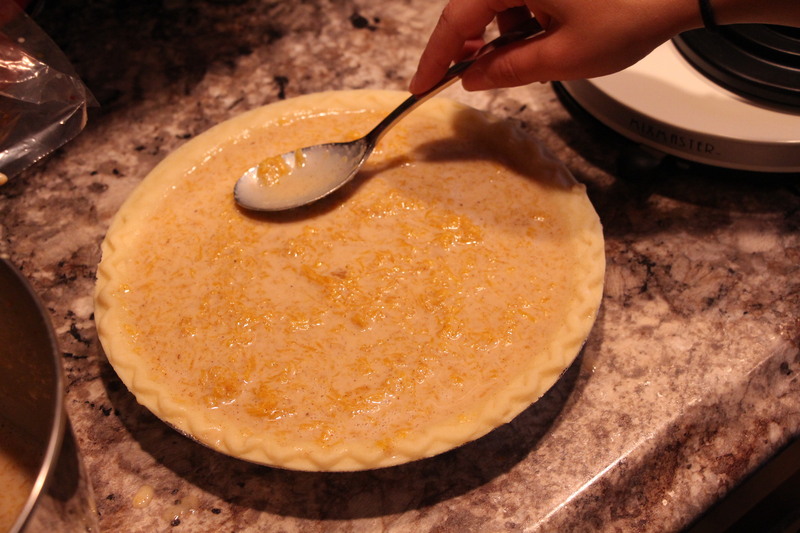 Therefore, the title of this recipe stands true – no matter how bad of a cook you are, you CANNOT mess this pumpkin pie up! I served this pie to my family and they were in disbelief that I made it! There, now that my point in across, let’s get to baking! This is a perfect recipe to try this weekend, along with my two other pumpkin recipes posted this week (pumpkin seeds & pumpkin muffins). 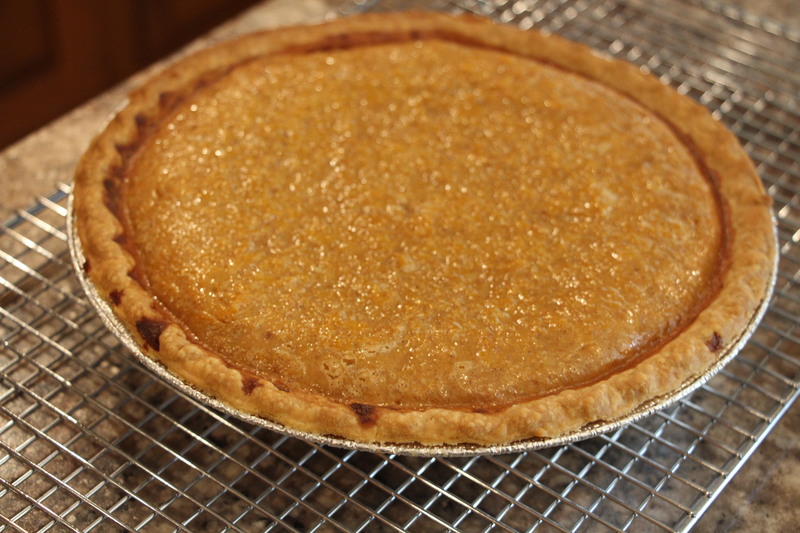 It’s Thanksgiving after all – a perfect excuse to post pumpkin recipes all week! Have a great weekend with family and friends, enjoy the turkey, and remember what you are thankful for! 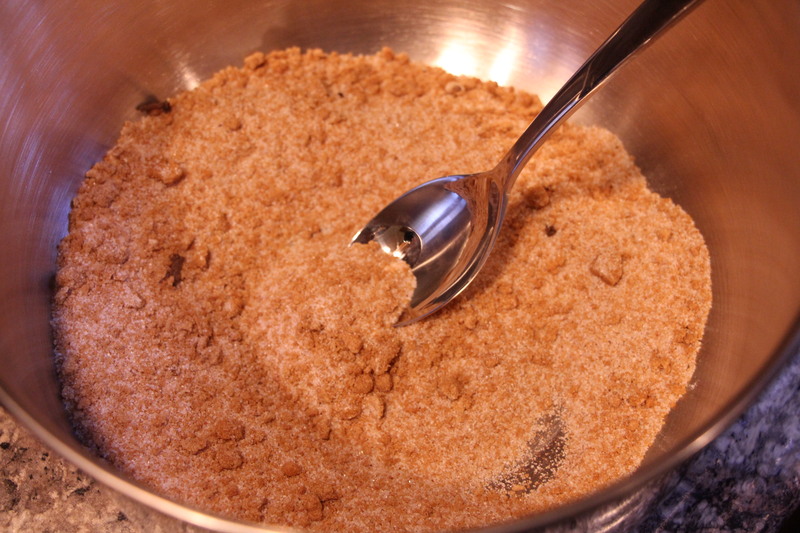 Blend all dry ingredients together. Then add pumpkin. 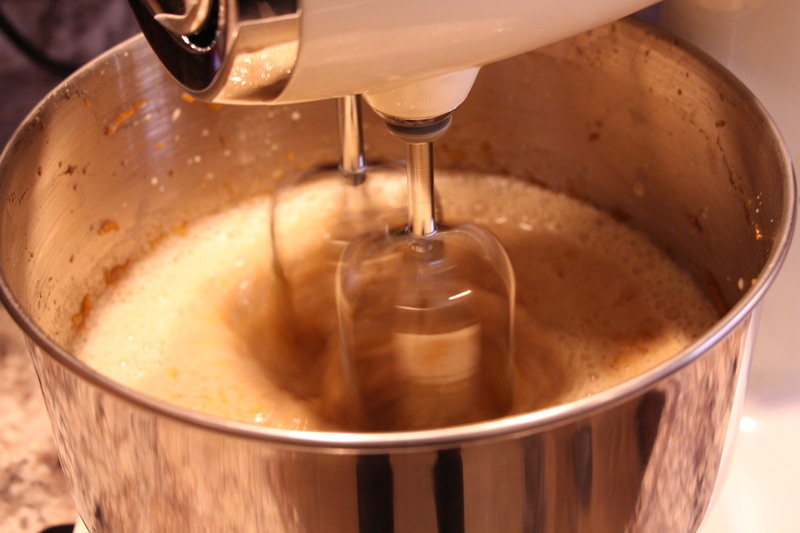 Mix with an electric mixer. Pour in unbaked shell (yes, I cheated). Bake at 425 degrees for 15 minutes, than at 350 degrees for 45 minutes. Let it cool before serving. Serve with whipped cream! Enjoy!